Let your kid’s favourite superhero accompany him to the school with this sandwich box. 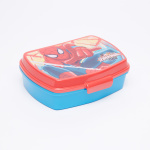 Capacious enough to hold a sandwich or a handy afternoon snack, this lunch box sports a Spider-Man print on its lid. 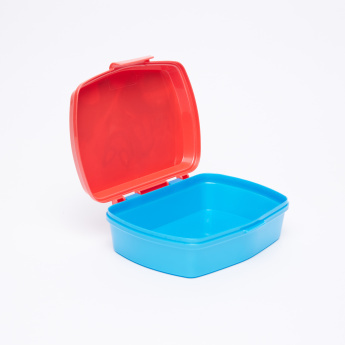 Featuring a vivid colour combination, this lunch box is sure to help your child impress his friends.